Richard Flowerday, who accompanied me on my visit, assisted in the practical aspects of preparing areas for photography, and allowed me to share in his vast and detailed knowledge of the history of the Mansion and its various owners. I would not have been able to find my way around the building without his guidance. 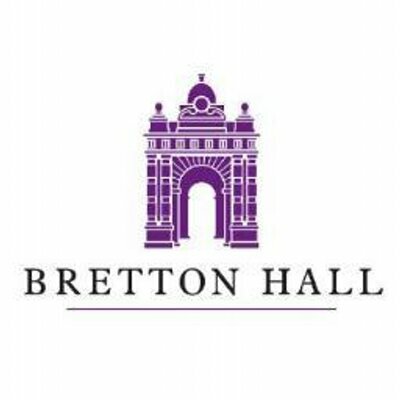 History of the Architecture of Bretton Hall, by the late S. J. Wright (published in the Yorkshire Archeological Journal – Vol 72).